Experience our area's best businesses at a Half-Off Price! 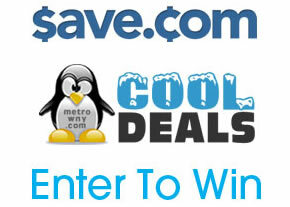 View Metro Group's Weekly Contests and Giveaways! Search for restaurant coupons, retail coupons and more from WNY, Buffalo, Niagara Falls region, Southtowns and the Southern Tier. You can place your CLASSIFIED on this website and in any of the Metro Group Inc's 29 weekly publications. A Wedding is an event that happens only once, and definitely all of us want to spend it properly, to do stuff that will make them smile each time they remember it at least for the rest of their life. A grand party where all your friends are gathered is only an idea from the many in how you can celebrate your Wedding. Renting a limousine and hanging for a good few hours in a gorgeous vehicle driving around the hottest spots in the city is another one, perhaps one of the craziest, funniest and most intriguing and original. Best Florida Limousine Company offers you the possibility to make that dream come true and puts at your service one of its beautiful and entertaining limos for the party that you will never forget. 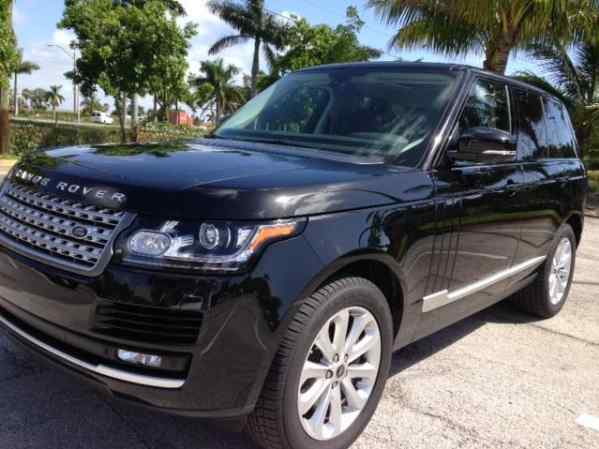 Best Florida Limousine Service http://www.superfloridalimo.com Company has to offer a various fleet of Hummer, Range Rover, Ford, Cadillac, Mercedes, Lincoln and Dodge limousines colored in the most striking colors like red, pink, yellow and silver .We service different occasions like Airport Transfer, Graduation, Birthday party, Super Bowl, Wedding, Night Out, Junior Prom, Anniversary, City-to-city transfer, Wine Tour, Concert, Senior Prom, Corporative Party, Bachelor/Bachelorette Party or any other special events, all for affordable and reasonable prices. If you need a limo for anywhere in Best Florida Limousine then give us a direct call to 954-302-1402. We work 24/7. 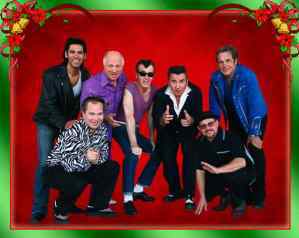 Also, for more info please acces our web page http://www.superfloridalimo.com. Best Florida Limousine is proud to offer you premium limo services in South Florida and all her countries, including such cities as Brownsville, Palm Beach, Miami Dade Country and others. If you need a limo for anywhere in Best Florida Limousine then give us a direct call to 954-302-1402. We work 24/7. Also, for more info please acces our web page http://www.superfloridalimo.com. Best Florida limousine is very proud and joyful to offer you our premium limousine services in South Florida and Broward county specially, including such cities as Tamarac, Lauderhill & Pompano Beach and other cities. If you need a limo for any location in South Florida, Best Florida Limo is your choice. Feel free to call us 24/7 and we will help you with your transportation needs. Our direct line is 954-302-1402 and for more information you can go to our web-page http://www.superfloridalimo.com. CHEVY CELEBRITY, '86, 66k original miles, excellent condition, $2900/ best offer. 986-6048. SNOW TIRES, Firestone, (2) 185/65 R14, lightly used, $40. 464-3985. RIMS/ TIRES for 2005 Mustang Coupe, Rims perfect condition, tires some tread won't pass, $115. 465-9573. LEER AND Jeraco Truck Caps. Haines Truck Caps. 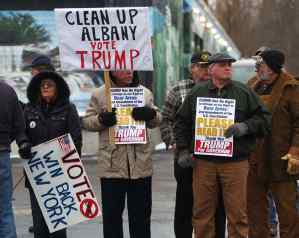 Route 417, Killbuck, NY 716-945-5359. RIMS, SONATA 17 x 7.5 MSW Silver with TPS valves, Exc. Cond. $65/ea. 589-5096. DRIVEWAY PLOW 88, Dodge 100 4x4 PickUp, Excellent tires, Myer plow needs minor repair, $800. or best offer 716-676-5702. FOR SALE: 2000 Oldsmobile. Drive daily. $1200 or Best Offer. 585-880-0914. FOR SALE: 2003 Ford Taurus, $1,300. 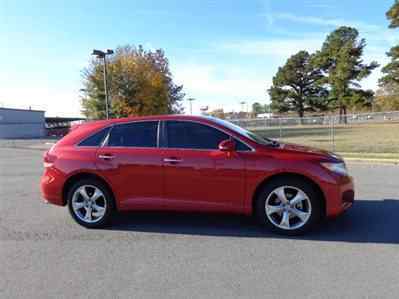 Reliable, good winter car. Call: 941-9050. CAR MD Auto diagnosis tool, never used, $75. 870-3002. $$$WANTED DEAD OR ALIVE! Your junk vehicle and scrap metal. K & R SALVAGE, 337-3109. 2001 JEEP CHEROKEE, 140,000k, CD, 4x4. 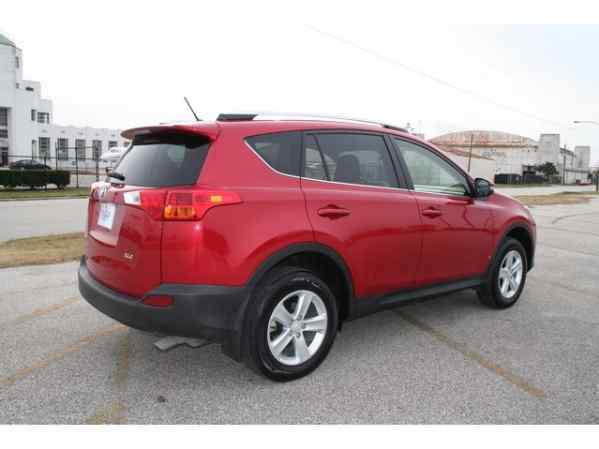 Excellent, dark red, new tires, $4,295. 337-3857. ARRIGO AUTOMOTIVE SERVICING: All your automotive needs, 532-4726. 11128 West Perrysburg Rd, Perrysburg. WANTED OLDER 1960- 1970 Harley Davidson, Sprint or Rapido, 125cc- 250cc. Call: Dennis 648-7731. BUY HERE PAY HERE: 01 Dodge, Caravan, 85K, $3,200. Call Southern Tier Auto Center, (716)592-2150. BUY HERE PAY HERE: 01 Grand Cherokee, loaded/ leather, $3,000. Southern Tier Auto Center, (716)592-2150. BUY HERE PAY HERE: 05 Ford Freestar, 105K/ loaded, $3,800. Southern Tier Auto Center, (716)592-2150. CASH FOR JUNK VEHICLES and scrap metal. Flatbed service available. Call Rob: 998-3603. DMV#7109787. SALE- LIKE NEW!! 2 Cooper Weather Master Tires. ST/2- Snow Groove. 205-75R15. $90. 646-0379. TOP PRICES PAID for Junk Vehicles and Scrap Metals. BRANT AUTO PARTS. 549-0600. DMV #7097772. 2001 PT CRUISER: 106K, auto, original owner, $2500/ best offer. 649-4523. TRANSMISSIONS PROFESSIONALLY Overhauled and installed in your passenger car or light truck. One year warranty and affordable pricing. Call 934-2222 Monday- Friday, 8- 5. 2001 CHEVY 2500HD 4x4 pickup with cab. Good condition. $3,900/ BO. 352-1411. Best Florida Limousine is very proud to offer you our luxury service in South Florida and Broward county, including such cities as Pompano Beach, West Palm Beach and Fort Lauderdale and many other cities. 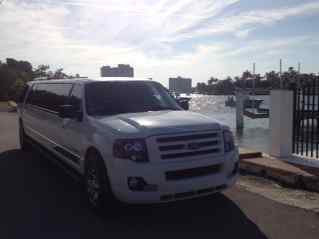 If you would like to rent a limo for any location in South Florida, give us a call 954-302-1402. Feel free to call us 24/7 and we will help you with your transportation needs. If you would like to know any extra details, visit our web-site http://www.superfloridalimo.com. Best Florida Limousine is the BEST choice of limousine service. We can offer you a luxury transportation to airport, wedding, birthdays and ect. In South Florida and Broward county, including such cities as Pompano Beach, West Palm Beach and Fort Lauderdale and many other cities. For more information you can call us 954-302-1402 and also visit our web-site http://www.superfloridalimo.com. Are you a business traveler, planning your wedding or just looking for a comfortable limo service in Florida? Best Florida limousine is more than just getting from point A to B. If you need a limo for any location in South Florida, Best Florida Limo is your choice. For more information you can call us 24/7 at 954-302-1402. Also you can visit our web-page http://www.superfloridalimo.com. Best Florida Limousine is happy to offer you their luxury transportation services in South Florida and Broward county and even in such cities as Fort Lauderdale, Plantation and Hollywood and many other cities. If you would like to rent a limousine anywhere in South Florida area, give us a call 954-302-1402. If you would like to know any extra details, visit our web-site http://www.superfloridalimo.com. Preparing for a big event like your Wedding day, Birthday or Prom? BestFloridaLimo.com Company can really help you out at the transportation area. Headquartered in South Florida BestFloridaLimo.com Company has a large list of affiliate companies servicing states like New Jersey, New York, Pennsylvania, Connecticut, Delaware and Florida. Surely you and your fiance, family or friends can find something that fits your taste and budget in our fleet of exotic and unique limousines. BestFloridaLimo.com Company puts at your service one of the most various limo fleet you have ever seen! For a Silver, Pink, Yellow, White, Champagne Color, Platinum or Black limo call us now and get your special price and even a discount for advance booking. 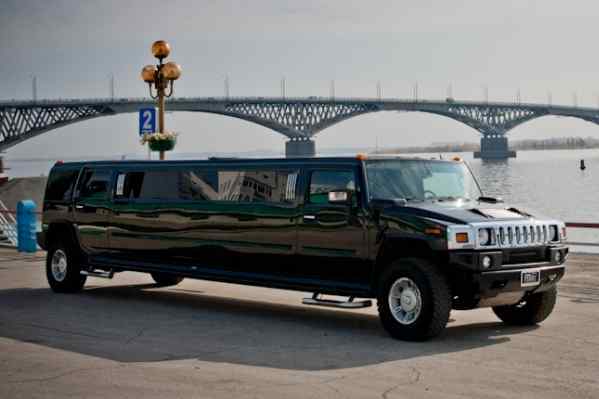 Avoid all the stress by renting an exclusive limousine from BestFloridaLimo.com. We have luxury sedans, SUV stretch limos and Party Buses like Ford Expedition Limos, Cadillac Escalade Limos, Hummer H2 Limos, Dodge Durango Limos, Lincoln Navigator Limos, Range Rover Limos and even Hummer H2 Transformer Double Decker Party Buses hold groups from 6 to 30 people that come stocked with water and refreshments and decorations at no extra charge. Call us now at 954-302-1402 or access our web page http://www.bestfloridalimo.com/ for more details on prices and limo availability. Did you book your 2014 SUPER BOWL Limousine ride yet? Do that now with BestFloridaLimo.com and get local rates! As well we service all other occasions like Nights Out, Bachelor Parties, Corporate parties - you name it, and we will offer you a limo package that fits your best interests. The 2014 Prom season is soon to be considered opened. 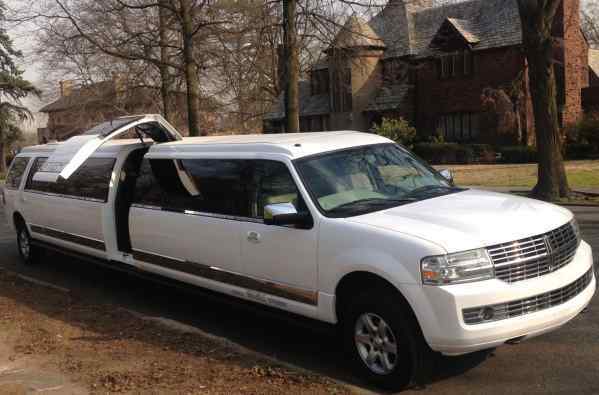 Did you book your prom limo transportation yet? 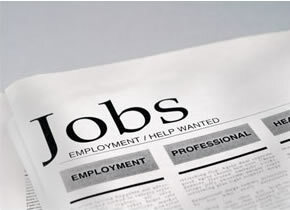 Do that with BestFloridaLimo.com Company - one that has more than 10 years of experience in the domain. 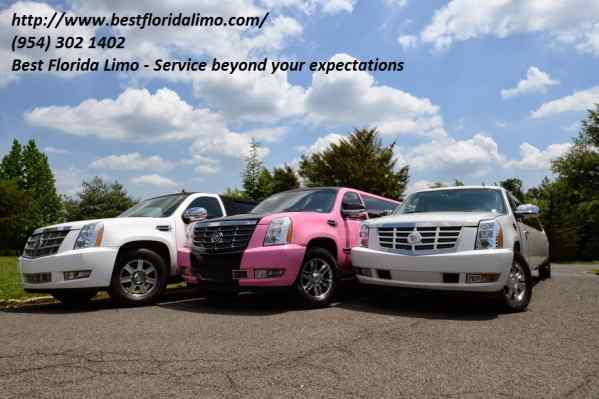 This spring BestFloridaLimo.com Company offers great rental prices for all the limos available in its fleet. Talking about luxury sedans, SUV stretch limos and Party Buses like Ford Expedition Limos, Cadillac Escalade Limos, Hummer H2 Limos, Dodge Durango Limos, Lincoln Navigator Limos, Range Rover Limos and even Hummer H2 Transformer Double Decker Party Buses hold groups from 6 to 30 people available in Silver, Pink, Yellow, White, Champagne Color or Black. We service all kinds of occasions like Weddings, Proms, Birthdays, Point-to Point, Super Bowl, Nights Out or Bachelor parties anywhere in South Florida, New Jersey, New York, Pennsylvania, Connecticut and Delaware. 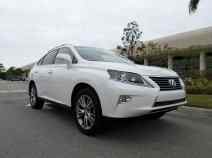 BestFloridaLimo.com Company offers limousine transportation that fits any taste and budget. For a limo call us now and get your special price and even a discount for advance booking. Avoid all the stress by renting an exclusive limousine from BestFloridaLimo.com. Call us now at 954-302-1402 or access our web page http://www.bestfloridalimo.com/ for more details on prices and limo availability. Copyright 2017 The Metro Group all rights reserved No text of images can be used from this site without permission.